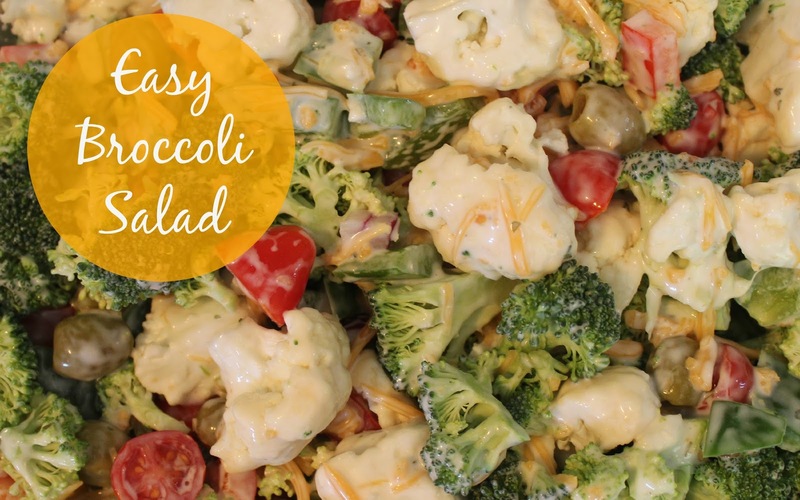 Since I've been slacking in the blogosphere lately, I never got to share this delicious Broccoli Salad that I made for the 4th of July this year (hence the new name "End of Summer Broccoli Salad"). I found this recipe on Skinny Mom.com and it was definitely a huge hit and was super easy to make. 2. Refrigerate until it's time to enjoy! I could have eaten the entire bowl and not felt guilty about it! I'm not a huge fan of the taste of uncooked Broccoli, so I will definitely steam it the next time I make it.